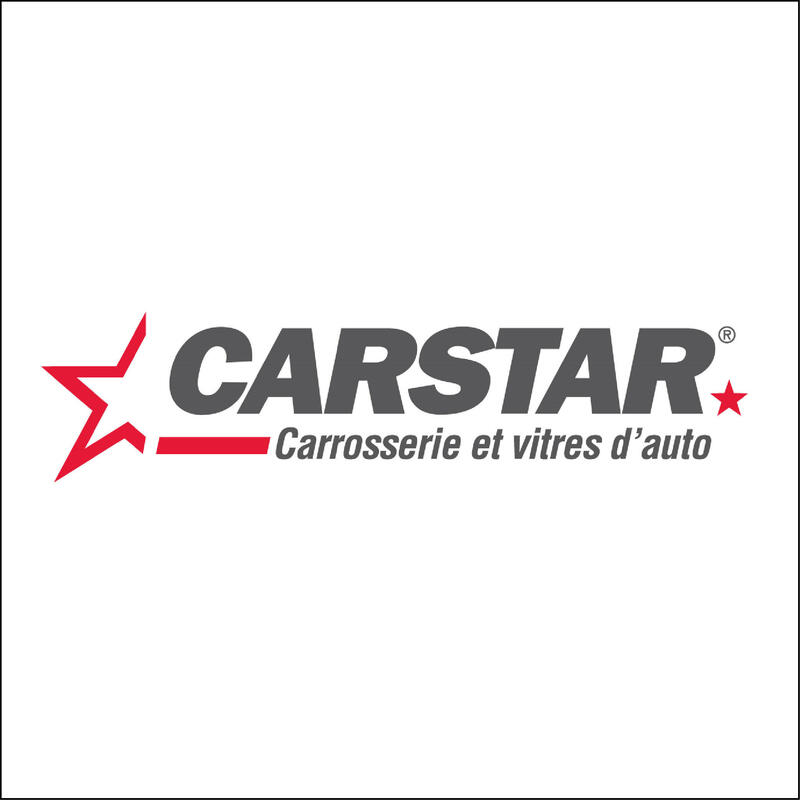 CARSTAR Charlesbourg, auto body shop, listed under "Auto Body Shops" category, is located at 545 Rue Platine Quebec QC, G2N 2E4, Canada and can be reached by 4186490081 phone number. CARSTAR Charlesbourg has currently 0 reviews. Browse all Auto Body Shops in Quebec QC.